Patricia Anderson is a retired public school teacher. After enjoying teaching for over 31 years, she decided to explore interests that had been on hold for many years… one of which was watercolor painting. 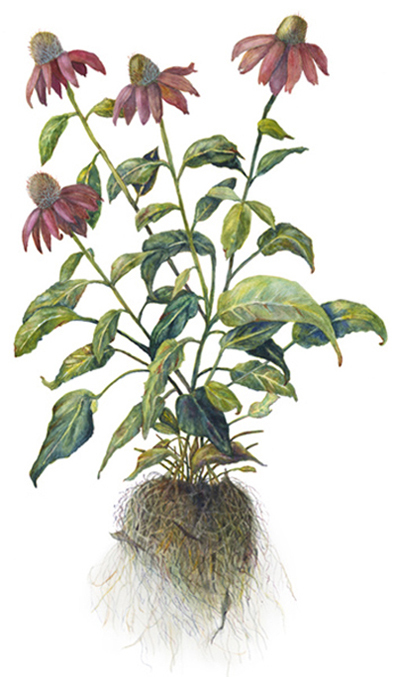 She began studying with Mary Harden at Strybing Arboretum and has continued classes through the Mary L. Harden School of Botanical Illustration. Painting botanicals has opened up a world of color, attention to shape and form and an opportunity to focus on the exquisite world of plants. Learning to observe the plant structure and growth patterns has been a lesson in learning how to examine carefully, and what naturally follows is an appreciation of the exquisite beauty of plants that surrounds us all. Patricia has participated in the annual Light in the Grove Botanical Art Exhibit for the National AIDS Grove, the UCSF Medicinal Plants exhibit for the Alumni House, Macy’s annual Flower Fest, The Painterly Garden, Botanicals from the AIDS Grove and the Just One Tree San Francisco exhibit and fundraiser. 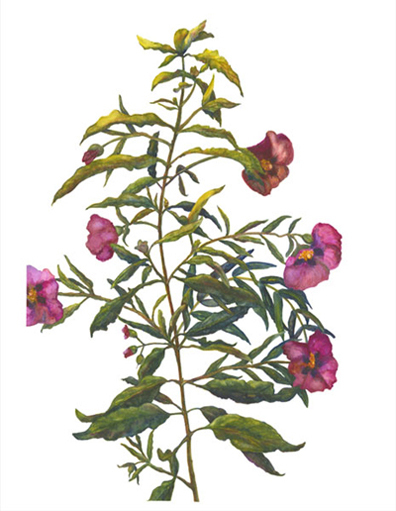 She will be exhibiting in the upcoming Botanical Exhibit of California native plants for the Jack London State Park.